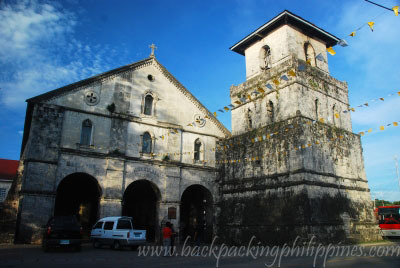 Tutubi visited, for the second time, the old church of Baclayon, Bohol and again failed to enter the nearby Baclayon Museum. 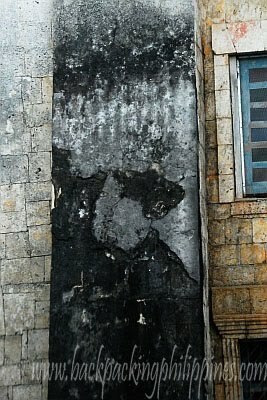 He just settled with taking a few pictures of the facade. Not much has changed with the old stone church, there are now only more houses there, particularly along the shoreline, unlike the first time he went there in 2003. 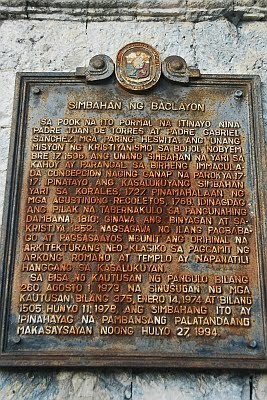 You could have rented a bicycle in Baclayon.